Now prospering in its fifth year, Acquisition International’s pioneering International Finance Awards once again recognises the key players, businesses and individuals whose dedicated work and tireless effort help to grow and support the world’s economy. 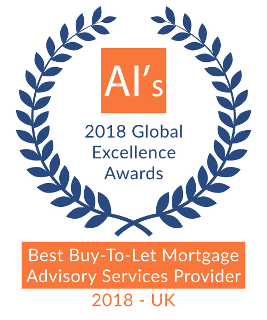 Nova Financial was recognised for Best Buy-To-Let Mortgage Advisory Services Provider 2018. Property Wire Awards 2018; Nova Financial has been awarded ‘Best Property Investment Advisor’ in the Property Wire Awards 2018. The Property Wire Awards focus on the buy to let sector & recognise those who are embracing the changes in the property industry. 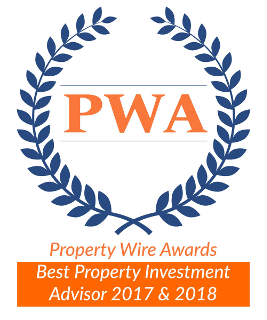 We were recognised as the best Property Investment advisory service in 2018. 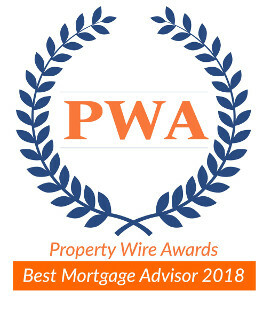 Property Wire Awards 2018; Nova Financial has been awarded ‘Best Mortgage Advisor’ in the Property Wire Awards 2018. The Property Wire Awards focus on the buy to let sector & recognise those who are embracing the changes in the property industry. We were recognised as the best Mortgage advisory service in 2018. 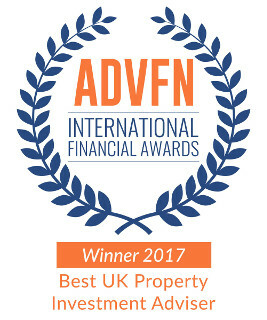 ADVFN International Financial Awards 2017 Nova Financial has been awarded ‘Best UK Property Investment Adviser’ in the ADVFN International Financial Awards 2017. Winner at ADVFN International Financial Awards 2017 On 21st March 2017, Nova Financial was awarded the Best UK Property Investment Adviser. The award highlights the team’s outstanding customer service and recognises the value of the ‘New Approach’ adopted by Nova Winner at Property Wire Awards 2017. Property Wire Awards 2017; Nova Financial has been awarded ‘Best Property Investment Advisor’ in the Property Wire Awards 2017. The Property Wire Awards focus on the buy to let sector & recognise those who are embracing the changes in the property industry. We were recognised as the best Property Investment advisory service in 2017. 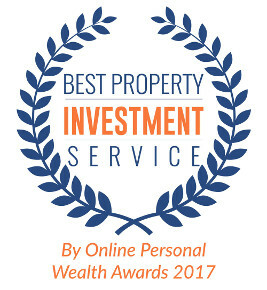 Online Personal Wealth Awards 2017 Nova Financial has been awarded ‘Best Property Investment Service’ in the Online Personal Wealth Awards 2017. 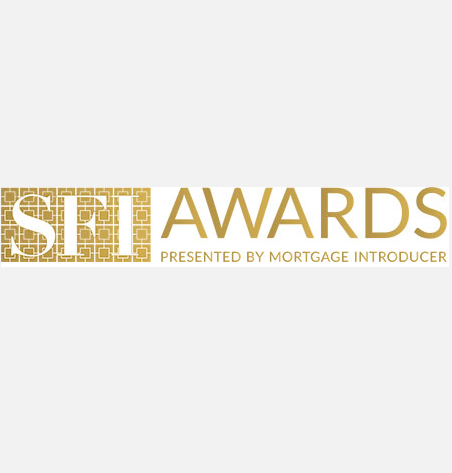 Specialist Finance Introducer Awards 2017 Nova Financial was shortlisted (Top 3 finish) for ‘Best Broker: Buy-to-let’ in the Specialist Finance Introducer Awards 2017.